Qualtrics CustomerXM™ is used by the world’s most iconic brands to optimise the customer experience and predict the actions that will have the biggest impact on their bottom line. Create natural conversations with your customers in the moments that matter most. Get straight to the issues that matter to customers with dynamic data collection tools that adapt intelligently to feedback in real-time. 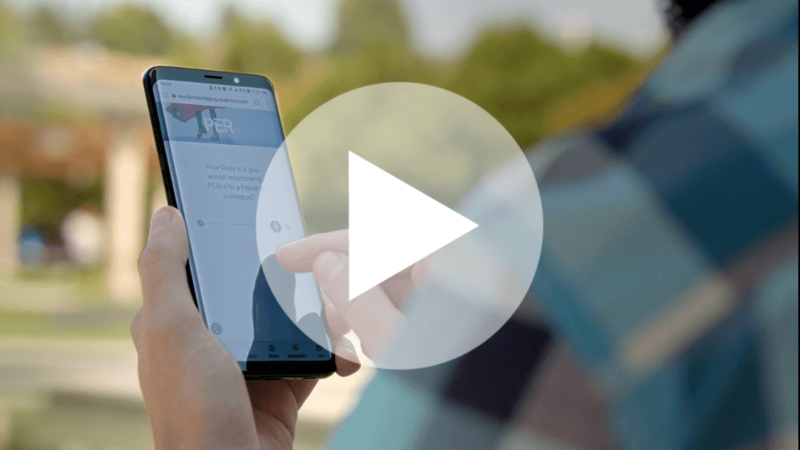 Turn every customer interaction into meaningful insights with iQ Directory, which allows you to monitor and optimise each customer’s experience over time, across every touchpoint and every channel. Spot problems before they happen and react faster with iQ, our set of intelligent features built directly into the platform. 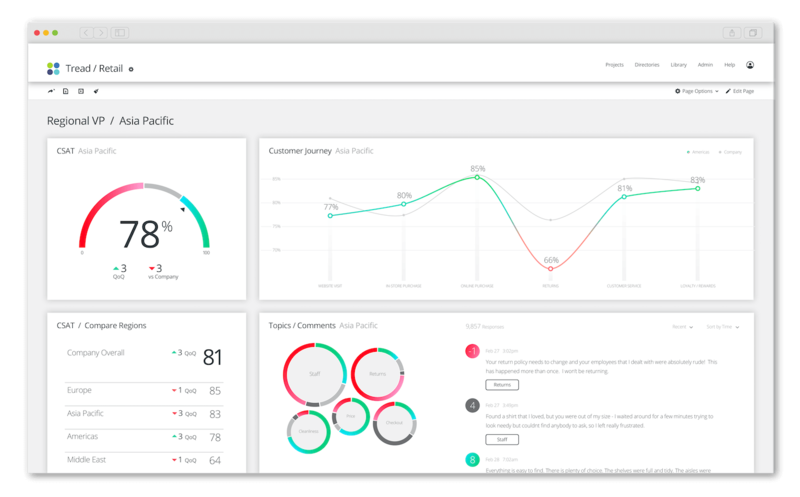 Now everyone can act on customer insights with intuitive interfaces and integrations with the tools they already use. With Qualtrics, we’re creating a culture of customer centricity within our organisation. Our challenges were lack of consistent, actionable customer feedback that could be shared throughout the business. To solve that, we set up a business-wide VOC program with Qualtrics. Qualtrics allows us to continually reinforce the link between employee and customer experience. Expert-designed. Straight out of the box. 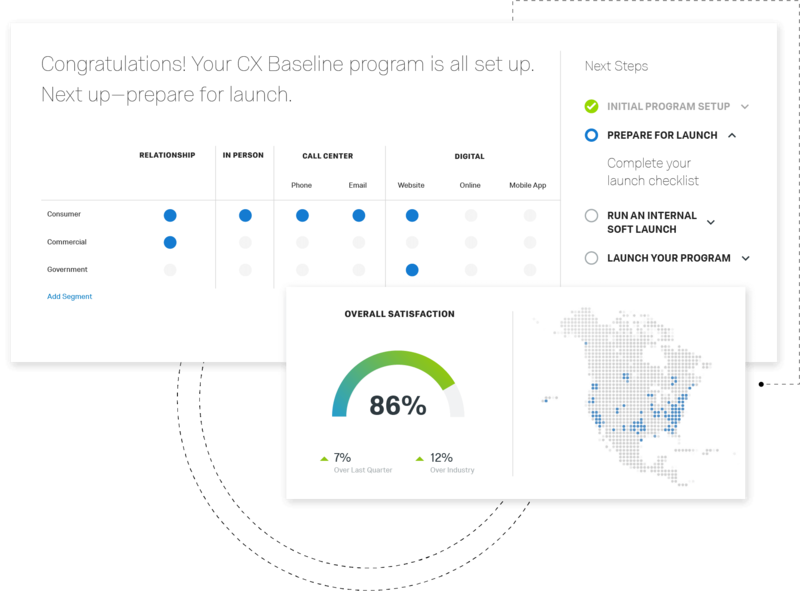 Get your CX program up and running faster with Certified XM Solutions—ready-to-use, expert-designed content, workflow and automation. 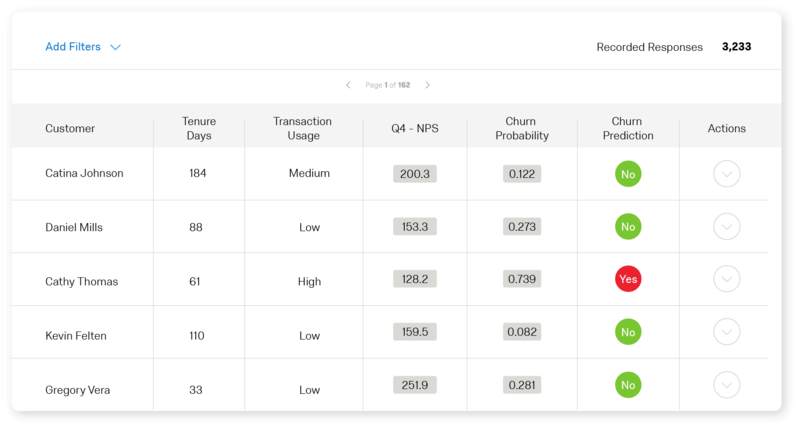 Built directly into the Qualtrics platform. Includes all your surveys, dashboards and program roadmaps. Tested in some of the world’s most successful organisations and customised for your industry. Easily launch best-in-class relational, transactional and full journey customer experience programs. The best customer experience management programs track every customer interaction and analyse the data to close the gap between what customers expect and what the experience currently being delivered. A recent study showed that “Customer Experience Leaders” grow 2x faster and maintain operations that are 15% leaner than the average company.